A joint is the point at which two or more bones come together. Where the bones meet, they are covered in cartilage, a complex and specialised soft tissue that enables the bones to move smoothly against each other. Over time, cartilage can wear off and sometimes an area of cartilage can be damaged or torn off due to accidents, sporting injuries or unusual twisting movements. Cartilage has a very limited ability to heal itself and this self-repairing mechanism decreases further as we age. 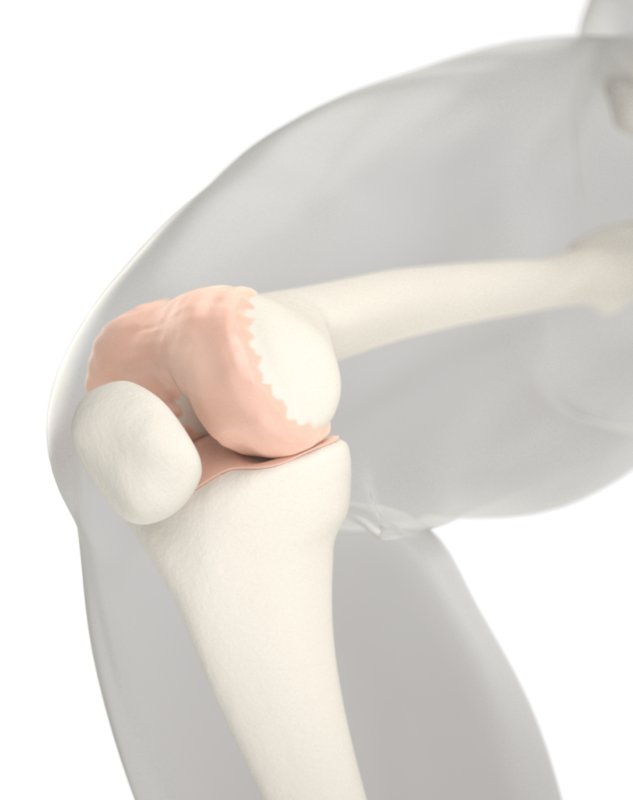 Knee cartilage is a durable substance that allows large forces to be transmitted across the end of the thigh bone (also called femur) and the top of the shin bone (also called tibia). It provides a shock absorbing effect and allows the bones to move smoothly when in motion.